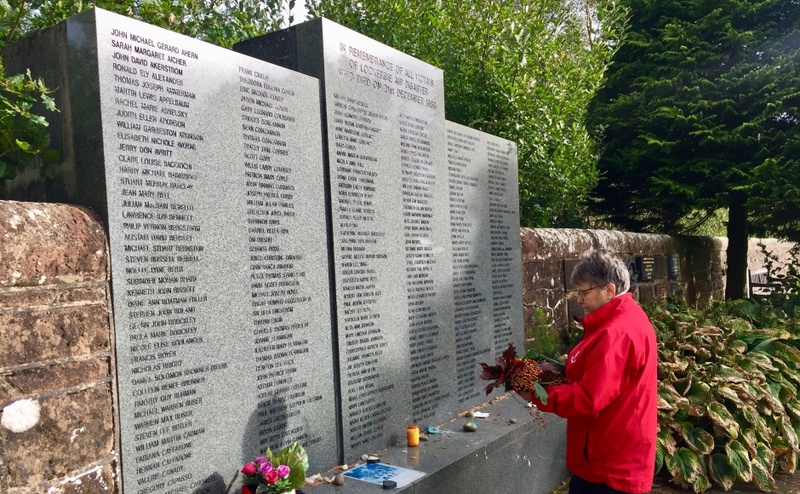 Rt Rev Susan Brown laid flowers at the Lockerbie Air Disaster Memorial which lies within a Garden of Remembrance at Dryfesdale Lodge outside the Dumfries and Galloway town. She spent some time yesterday reflecting on the lives tragically lost when Pan Am Flight 103 exploded 31,000 feet over Lockerbie on December 21, 1988. A total of 259 people on board the New York-bound Boeing 747 – known as Maid of the Seas - were killed, along with 11 people on the ground. Mrs Brown also visited Tundergarth Church, close to where the nose cone of the Jumbo jet blown up by a terrorist bomb, came to rest. She signed a Book of Remembrance there and chatted with people who remember that fateful night which eventually led to the conviction of Libyan Abdelbeset Ali Mohmed al Megrahi. 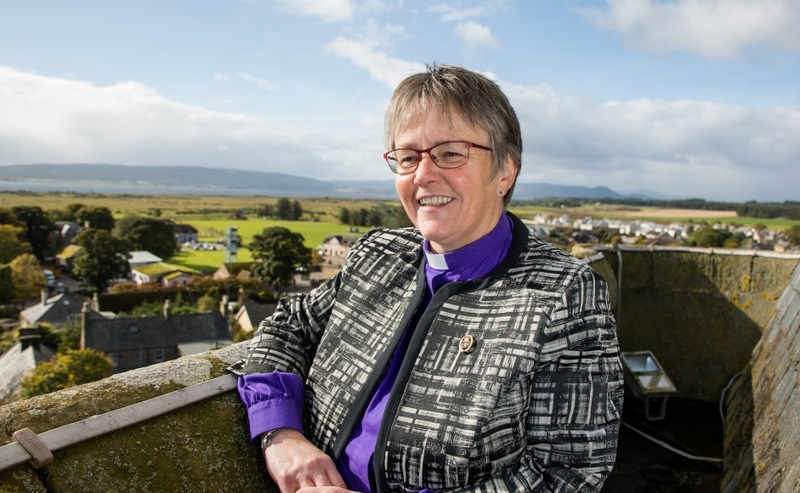 The Moderator is currently on an eight-day visit to the Presbytery of Annandale and Eskdale. She has described it so far as a trip awash with “fun, laughter and tears”. 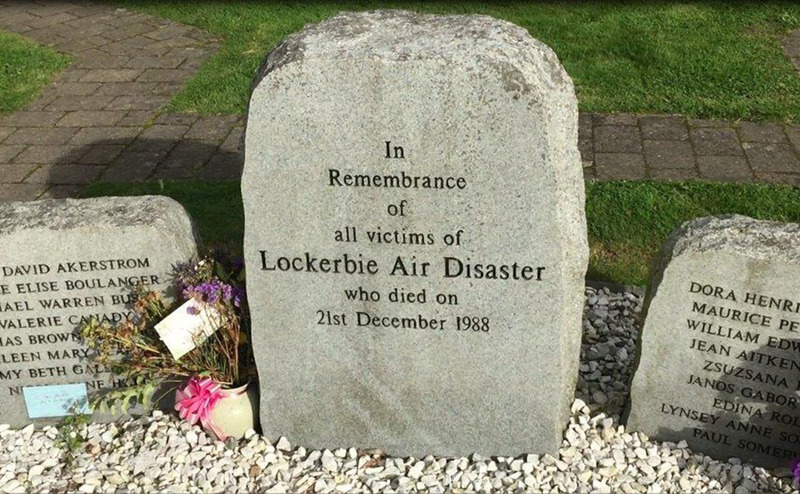 Mrs Brown said: “Visiting the memorials at Lockerbie and Tundergarth was incredibly moving. “Even more so listening to the memories of one or two as they recalled the events. “I have been struck by the people, the history, the geography, the faith and the stories of the people of Annandale and Eskdale. Mrs Brown said listening to people talking about businesses with long associations with the area, like Pinneys of Scotland in Annan, moving out, leaving hundreds of people unemployed was not easy. “But there are so many new shoots tentatively surfacing and each of them bears witness to the resilience of the people in these border communities who feel that the road north carries too many who are too willing to pass them by,” she added. “Entrepreneurial initiatives, educational innovations, projects full of much needed social capital, abound in this area. “The people are lovely and they value the natural world around them and would love others to recognise the beauty they live in, too. Right Rev Susan Brown visited the outdoor classroom at St Mungo School in the village of Kettleholm. 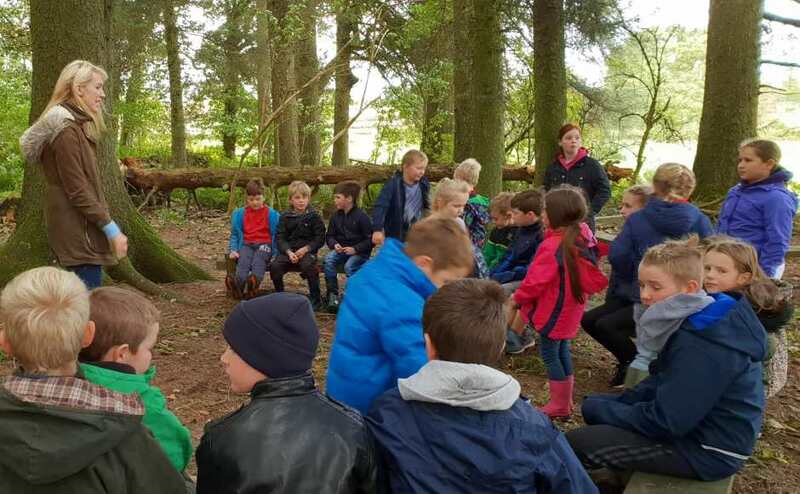 Mrs Brown enjoyed observing red squirrels in Eskrigg nature Reserve and visited the outdoor classroom at St Mungo School in the village of Kettleholm. She enjoyed meeting pupils including 11-year-old shepherd, Murray Common, who, along with his Collie, Queen, won One Man and His Dog on the BBC’s Countryfile programme. Mrs Brown said: “It has been a privilege to go into schools to see what’s happening today. “They are offering children a high standard of education – with music departments to envy, a cutting-edge mathematics system born here, and due to be rolled out across Scotland, and sports and outdoor classrooms to keep every child interested. “The churches in the Presbytery, struggle to attract ministers, yet they are offering not only places of worship, but opportunities to meet the needs of the communities around them. “Kate’s kitchen in Annan for example, opens its doors to those who might need help and advice as well as offering food, arts and crafts and gardening opportunities. 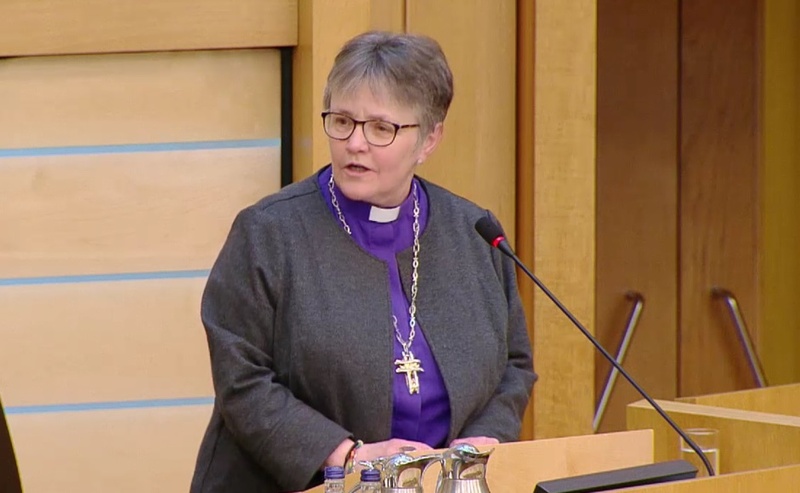 “So many lovely people of all faiths and nonein a wonderful part of Scotland.